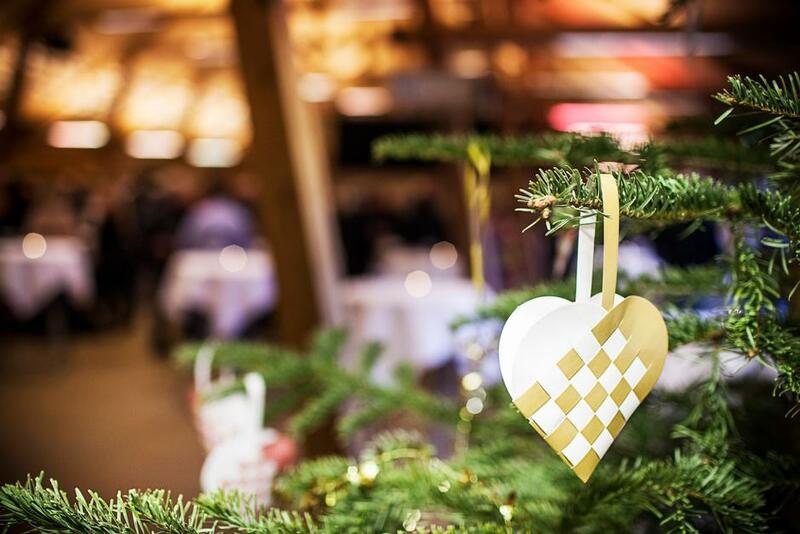 The 21st UIC Christmas Party is a family and friends event – couples, singles, internationals, Danes, children, youngsters, and seniors are all invited and welcome to attend. At this festive time of year, it is great to be among family - so join us, your international family! Registration deadline: Wednesday 27 November 2019 at noon. Last year about 60 signed up – join and help us grow the UIC family!